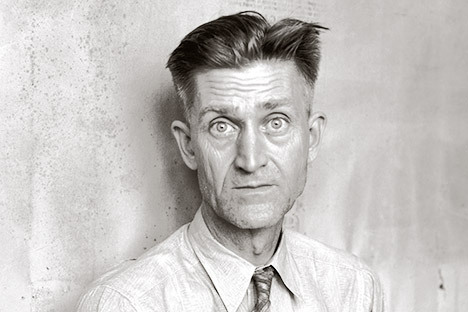 Beginning as a commercial portrait photographer in 1920s San Francisco, Dorothea Lange worked in the Southwest with her first husband, painter Maynard Dixon. 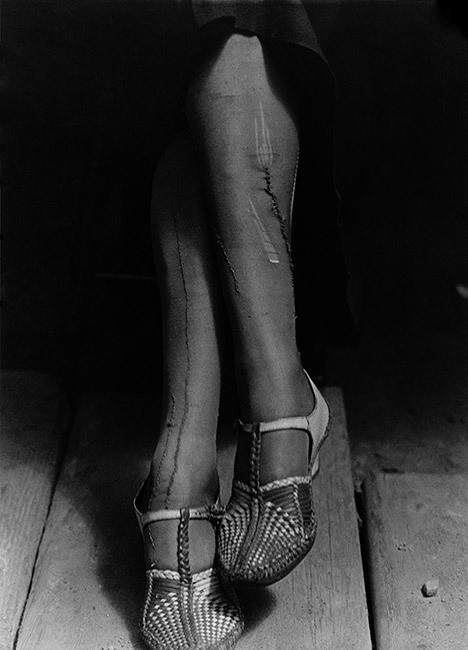 In the early 1930s, Lange intuitively took her camera to the streets, recording the breadlines and waterfront strikes of Depression San Francisco. In 1935 Lange began her landmark work for the Farm Security Administration, a Federal Agency. Collaborating with her second husband, labor economist Paul S. Taylor, she documented the troubled exodus of farm families migrating West in search of work. Lange's documentary style achieved its fullest expression in these years, with photographs such as Migrant Mother becoming instantly recognized symbols of the Depression. During World War II Lange documented the forced relocation of Japanese Americans to internment camps and recorded women and minority workers in wartime industries. In 1940 she became the first woman awarded a Guggenheim fellowship for photography. Lange's dedication and compassion drove her even during the final years of her life. In the 1950s and 60s she produced vivid photographic essays on Ireland, Asia, Egypt and the consequences of California's post-war boom. She died in 1965, her unique collection becoming a gift to the Oakland Museum of California. Dorothea Lange's collection of more than 25,000 negatives were donated to the Oakland Museum of California as her husband, UC Berkeley Professor Paul Taylor, understood and recognized the important regional connections for this archive by a nationally known image maker. 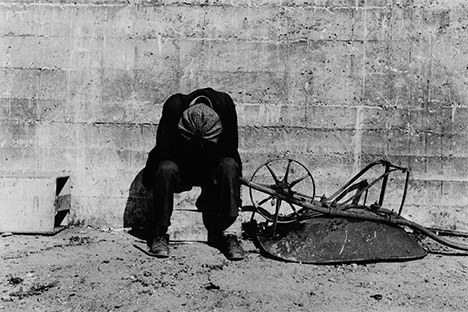 The Oakland Museum holds the largest and most comprehensive collection of work by Dorothea Lange, representing every facet of her long and varied career. The collection includes Lange's personal negative file of more than 25,000 images, and a selection from Lange's personal papers and library. 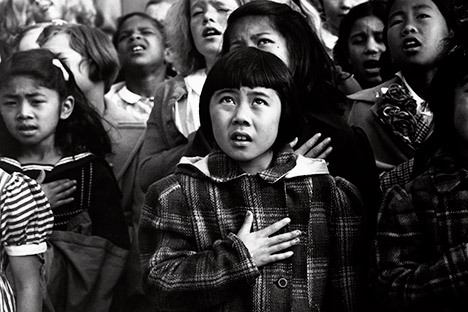 Courtesy Dorothea Lange Collection, Oakland Museum of California.